Entry level 25 page booklet that will guide you through the first steps of devilstick play. 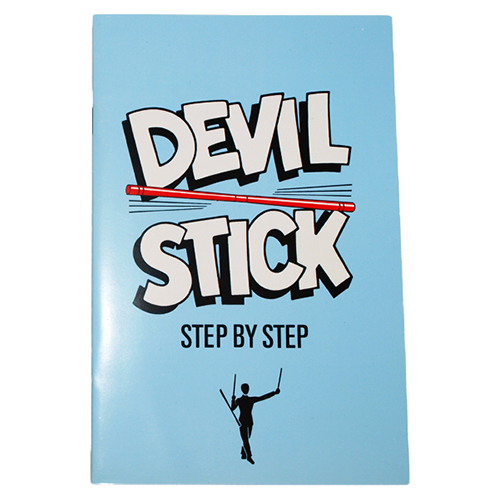 The “Devilstick step by step” is a great introductory booklet with plenty of illustrated graphs and easy to understand instruction on how to perform some of the basic and most popular tricks & stunts! This 25 page booklet is the a great introduction to the world of devil stick play for beginners of any age!